Grace Community Church is working in partnership with the Harvest Centre in Brandon to provide long-term support to a struggling village in Kuffu, Uganda. The village has a history of suffering and deprivation caused by the despotism of Idi Amin, more recent bush wars and the widespread prevalence of Aids. As a result, the older generation of men are generally disillusioned and disinterested; much of their time is devoted to the production and consumption of moonshine liquor. 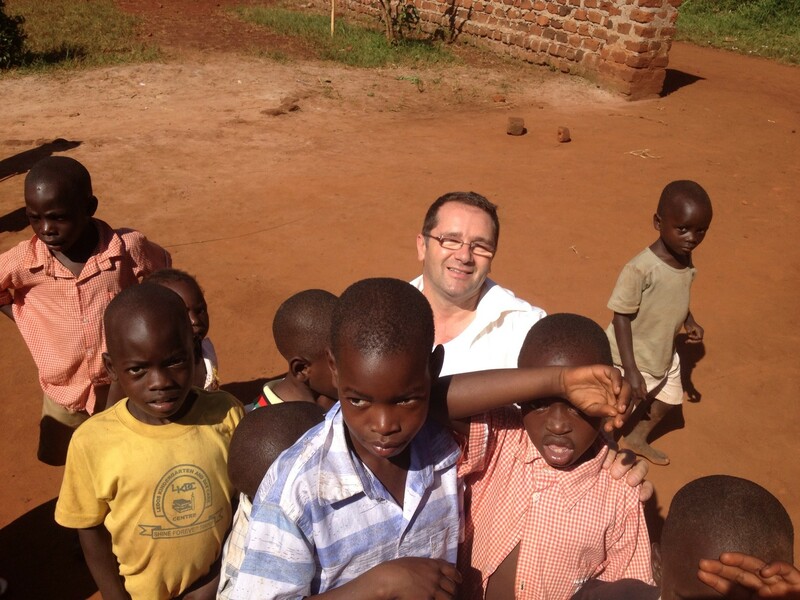 A church pastor in Kampala (about 40 miles away) has initiated the project to restore the Kuffu community. He has already invested much of his personal resource in the village and we are glad to be working with him in accordance with our Church’s vision. Our support is primarily focused on supporting the health, nutrition and education of the 200 children who are the positive future of the village. They are now receiving schooling under the supervision of a headteacher, whose salary we are paying, and are provided with a daily meal. We have had the opportunity of resourcing some medical days which provide health-screening for the children and medicines for children and adults. Last summer Andrew, our Pastor, was able to visit Kuffu to see what is going on and meet the children and adults. It was quite an eye-opener and reinforced our commitment to serve this little village for the next twenty years. There is still much to be done! Some of the funding will come from our weekly church giving; however, a key means of providing long-term support is the sponsorship of a child. 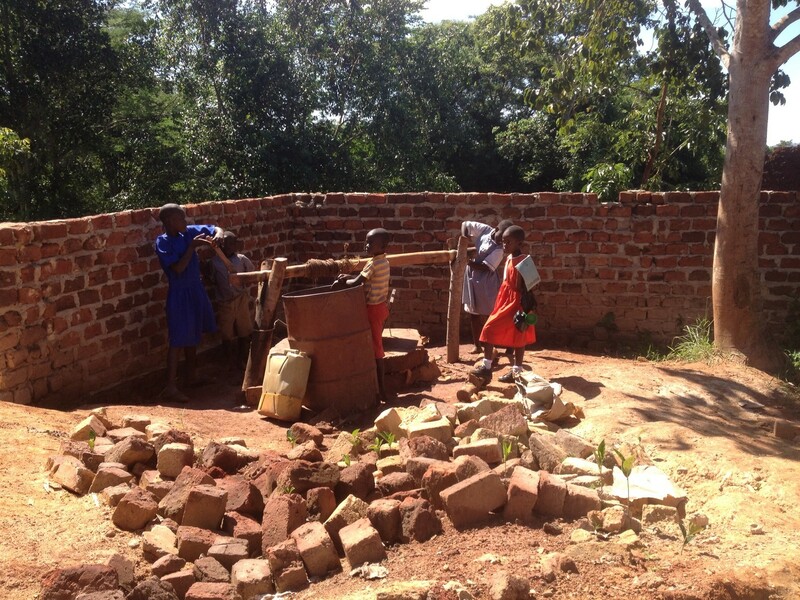 This costs just £15 per month and will make a huge difference to a child’s future. If you would like to become a sponsor or to make a one-off donation, do please contact us for more information. Care for Kuffu is now a Registered Charity (http://careforkuffu.org), and so we can claim Gift Aid for all donations and sponsorship.